Since there is no new episode this week, so it’s time to show some love to our Awesome Fans! (And to catch up on somethings we’ve fallen behind on, but it’s still FOR THE FANS!). 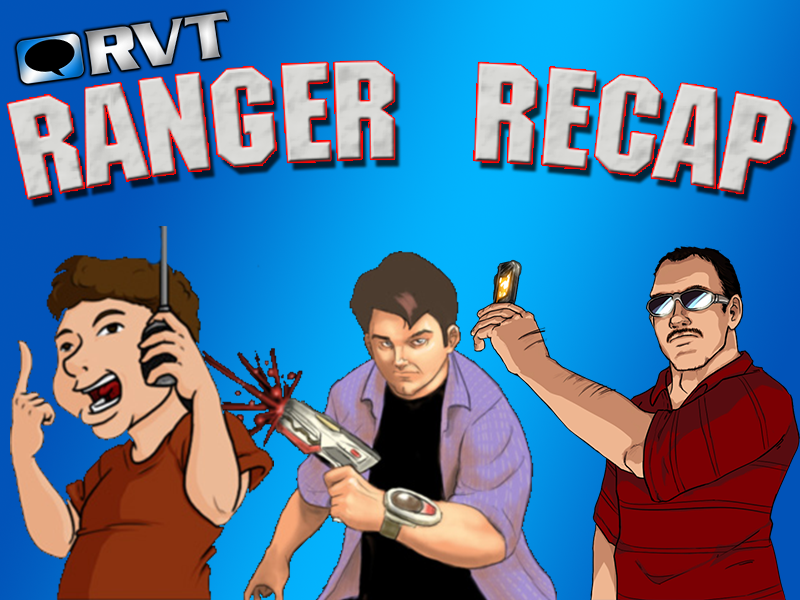 Join us for your E-Mails, as well as the News of the Week, tonight on Ranger Recap LIVE!